At 2:15am Wednesday June 1st, the alarm clock sounded on schedule and I awoke to catch the culmination of the final flight of Endeavour as it was about to touchdown at the Kennedy Space Center. The loud warning sound coming from the alarm also served as a reminder that the Space Shuttle era was nearing its end. 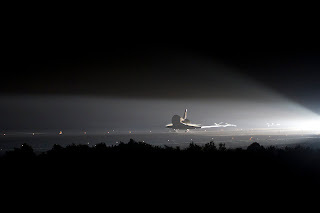 Endeavour would touchdown at 2:35am Eastern Time and complete its service to the space program. The mission was a success marred only by damaged tiles and the persistent worry that the vehicle’s Thermal Protection System might have been compromised by foam that struck the underside of the spacecraft during ascent. After rolling to a stop, Endeavour was now safe and destined to remain forever earthbound. Endeavour would be an early retiree. Though Endeavour was employed full-time at NASA for the past 19 years, it would only work about a quarter of its time in space. It would fly 22 times out of a life expectancy of 100 flights and cover 122 million miles circling the Earth. Flying its maiden voyage in 1992, it would serve nine years beyond the expected ten years a Shuttle was supposed to be on the job. Endeavour was the youngest of the Shuttle fleet and the second to retire, but it would become the fourth of five Shuttles to be written into the history books. Over its life it would average just a little more than one flight a year. 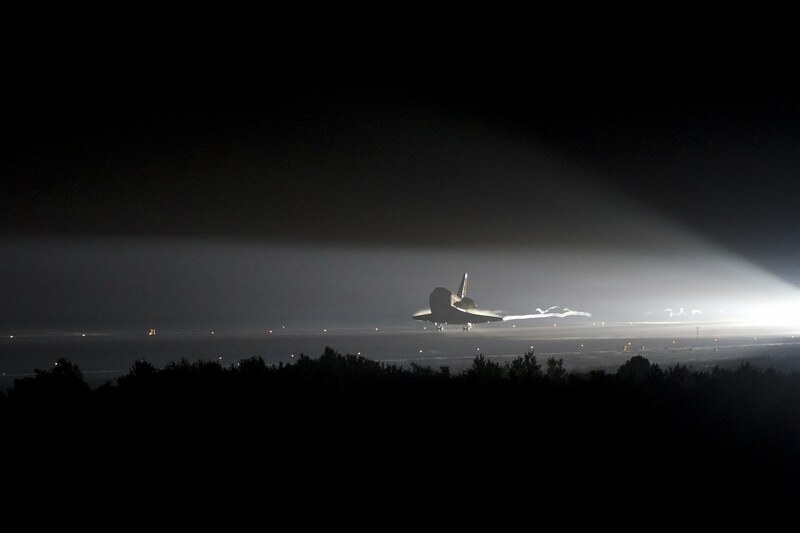 Now, just one Shuttle remained to write the last chapter, Atlantis.